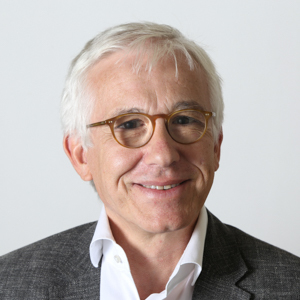 José Mata is Full Professor and Head of Department of Strategy at HEC Lausanne, University of Lausanne. He holds a Doctorate from Minho University, Portugal. Before coming to Lausanne, he taught at the University of Lisbon and at Nova School of Business and Economics, also in Lisbon. He also worked for the Bank of Portugal and served as President of the National Statistical Institute of Portugal. José Mata’s interests center on the dynamics of markets and firms’ strategies. His research, spanning over the areas of entrepreneurship, strategy and international business, has appeared in major international outlets such as the American Economic Review, Journal of International Business Studies, Research Policy, or Strategic Management Journal.